Thaliluke. Thalia And Luke!. 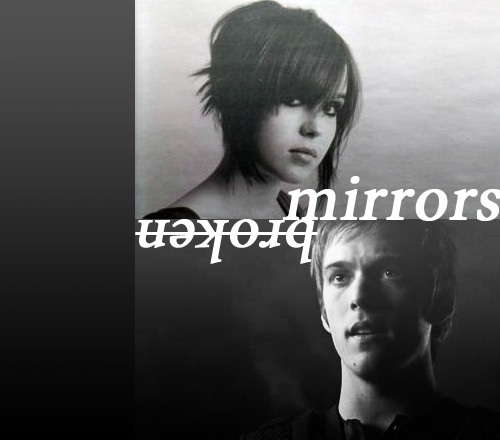 Wallpaper and background images in the Thalia Grace and Luke Castellan club tagged: thalia grace luke castellan thaliluke. This Thalia Grace and Luke Castellan fan art contains portrait, headshot, and closeup. Thalia and Luke made by meeee!